Oh, you guys! I am super excited to tell y'all about today's Holiday Gift Guide sponsor. Everybody knows Lava, I mean, come on, they have been making our rooms cool for over 50 years! 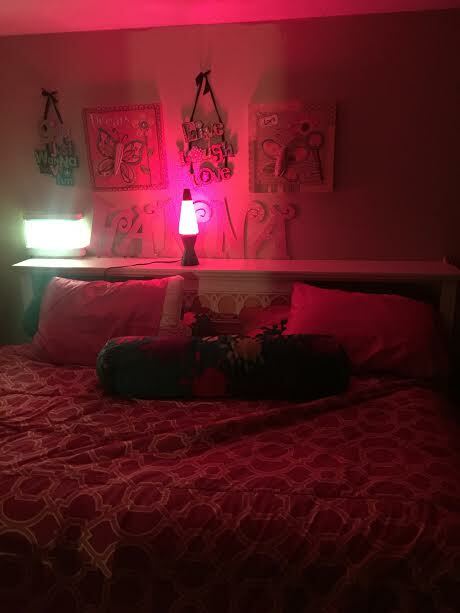 I have always loved Lava Lamps, they are so awesome and really add fun and funky flair to any room! 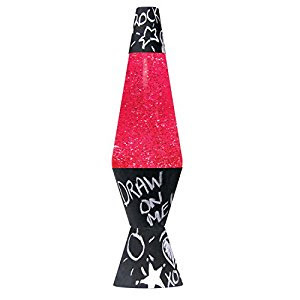 Lava Lamp is not stuck in the past, they are always staying on trend when it comes to decor, and there newest offerings are just as cool as you remember! 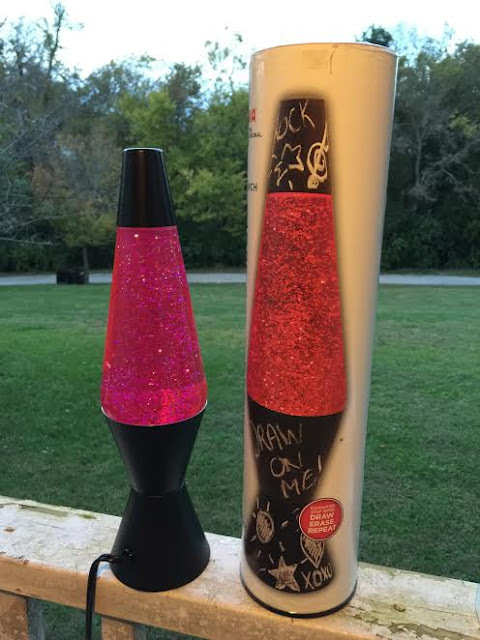 Say hello to the Glitter Chalkboard lava lamp! 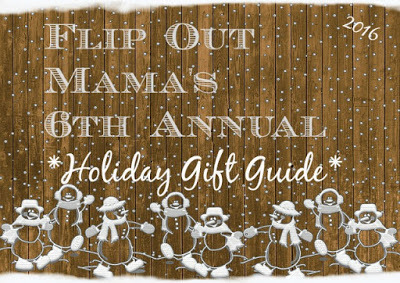 It's gorgeous, it's super trendy, and it's fun! I love, love, LOVE this pink glitter version of everyone's favorite lamp. It's girlie and bright, and it is absolutely perfect for me! The chalkboard base is another updated touch from Lava, and it's so cute! You can draw pictures, write notes, and then just wipe it off and repeat. This is so cute for my daughter's room, and I know she is going to love it for many years to come. It's a classic, so it will still be in style for her as she gets older, which is a huge plus when you are a cheap mom like me! 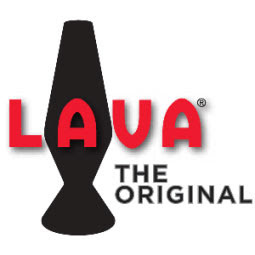 When you think of Lava Lamp, you might think of the past, but this iconic brand is here to stay and I absolutely love the way they are staying stylish and relevant by constantly updating their products and catering to all ages of customers! 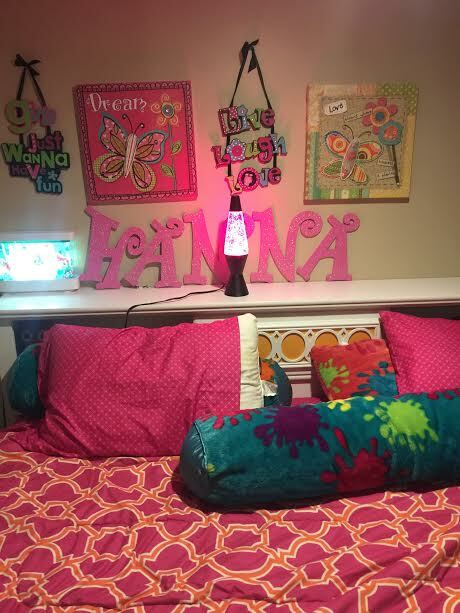 Make sure to follow Lava Lamp on Facebook, Twitter, Pinterest and Instagram to keep updated with all their latest products and happenings!